October 2015 – Jean Sini: web. scale. software. We’ve long thought our brain structure was effectively set in stone past childhood. How wrong we were. 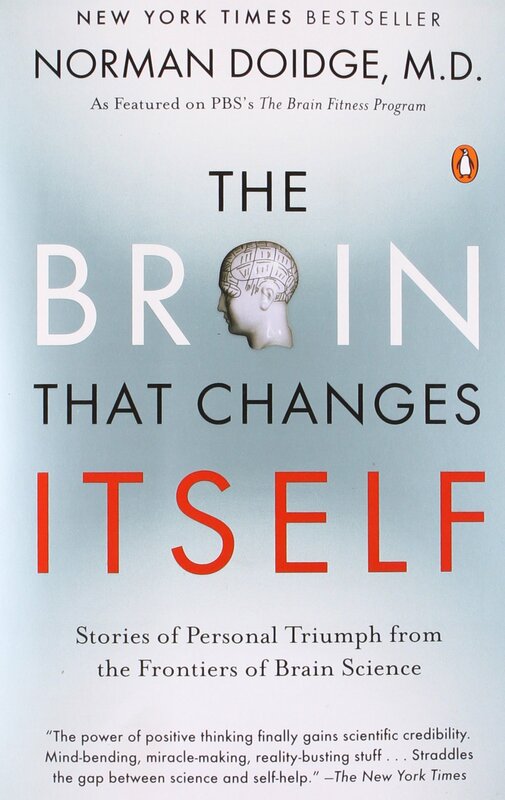 Blown away by Norman Doidge’s The Brain That Changes Itself, on the many ways our brains retain their plasticity well into old age. On the heels of tearing through Ramez Naam’s Nexus trilogy, it feels as though reality is quickly catching up to fiction, when it comes not only to advances in brain-machine interfaces, but also to continuously re-tooling, retraining and unlocking capacity in our physical brains, even as we age. Research on neural dust at Berkeley’s Swarm Lab, dynamic functional mapping by Merzenich and team, oxytocin-driven learning: these are only a few of the many avenues to healthier, more resilient brains Doidge explores.